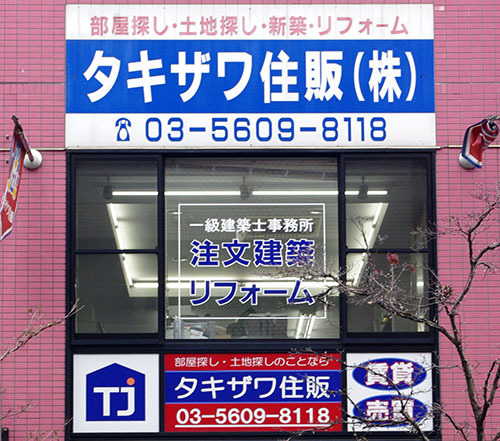 We have been dealing in properties in the Hirai and Komatsugawa areas for 40 years. We handle buying and selling of properties, and also rentals. If you want to spend time looking for a suitable property we are here to help, and we also provide full support to those looking to sell, whether to get the best possible price, or for disposal as soon as possible.